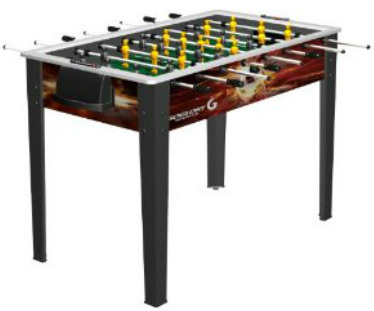 The Playmaker is a great table if you are looking for a toy for the kids. 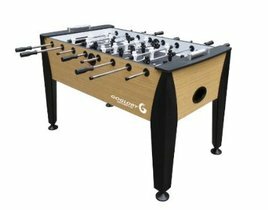 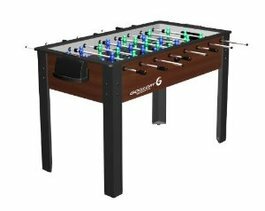 It is the introductory table offered by the Goglory manufacturer and is similar to the 53 inch model they offer. 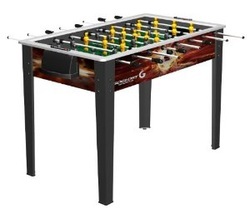 However, the Playmaker is even smaller for younger kids measuring up at just 48 inches in length.